Mother's Day is celebrated all around the world. Universally we recognize the importance of celebrating the special women who perform the miracle of birth and then nurture their children for a lifetime: our mothers. On Mother's Day we also celebrate other women who have been invaluable in our lives. To date, thanks to your past support, we have changed the lives of 60 women, providing scholarships totaling $273,000. As we celebrate Mother's Day, we stop to reflect on how far we have come and how much more there is to do. 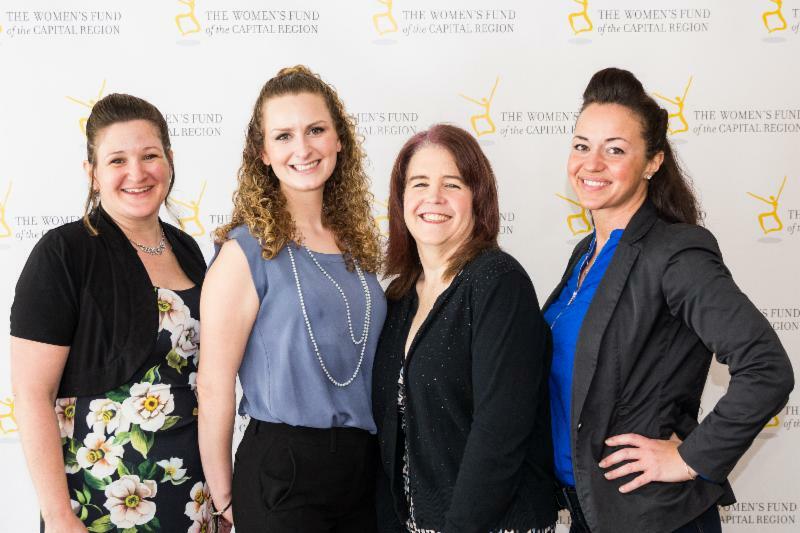 This is a great time to recognize your mother or another woman who has made an impact in your life by making a gift to the Women's Fund in her honor or memory. The woman you honor will receive a card acknowledging your gift, and your donation will directly support scholarships for women in our community. Together, we will continue to create change by investing in her. You may donate online at https://www.cfgcr.org/secure-donations/wfcr/ . Be sure to list your mom's name and address in the box labeled "Person(s) Name". Thank you in advance for your invaluable support.